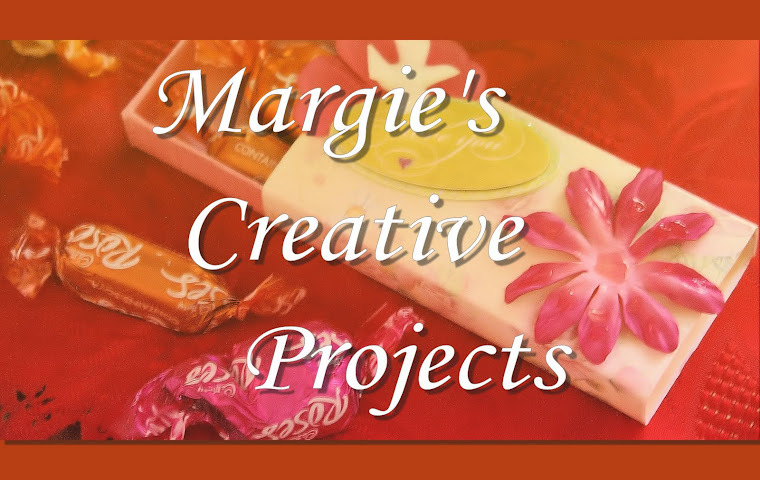 Michelle Perkett Blog Hop! Join us for the fun!! We have a wonderful Blog Hop starting today! created with the beautiful images from Michelle Perkett!! AIFactory New Release Blog Hop today!! Join us for the fun!! Welcome to the Aifactory New Release blog Hop!! be available in the Aifactory store! 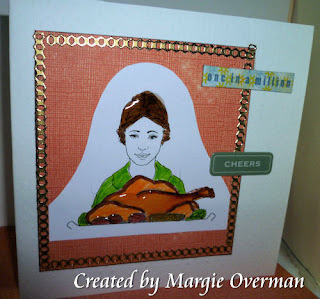 These imges are perfect, just in time for Halloween and Thanksgiving! You should have arrived here from Laralee's blog. and start from there so that you don't miss out on anything! As you visit each blog, make sure you leave a comment! At the end of the hop 3 random inners will be drawn from 3 DT blogs but shhh it's a secret as to which ones the winner's will come from so make sure you comment on each one so you don't miss your chance to win! 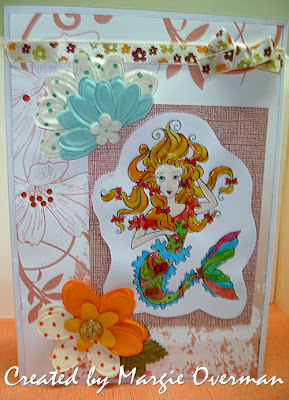 My card is colored with the fabulous crayola markers and twistables! I used 2 color cardstock to create this card. 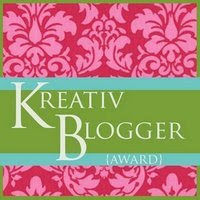 Now head onover to Lawren's Blog and see what great things she has in store for you! Thanks for stopping by, and don't forget to leave a comment because the winner could be you!! I was away this morning with a lot of appointment and came back home, needless to say, exhausted! Pilgrim Girl from Shelly's Images! 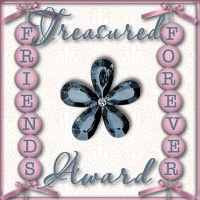 Today it's Marvellous Monday at Shelly's Images Blog!! Yeehaw!! 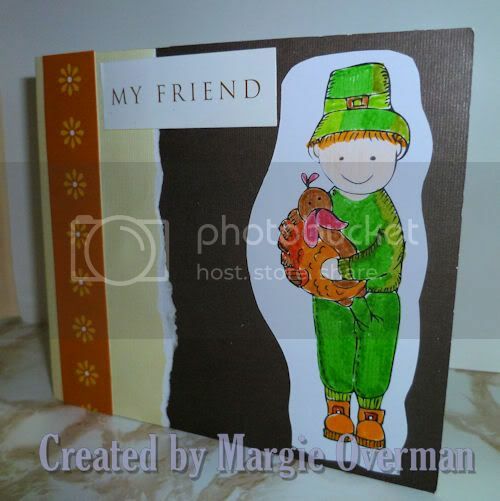 Here is my Card with the Featured Image for today!! 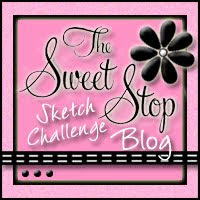 Flower Parade Challenge at Michelle Perkett and more challenges! 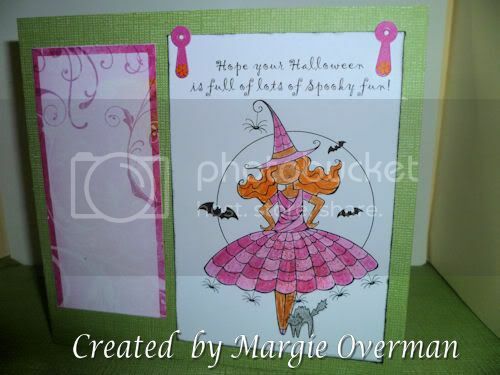 I had so much fun creating this Card and coloring the beautiful Digi Image from Michelle Perkett. just by clicking on the links provided. 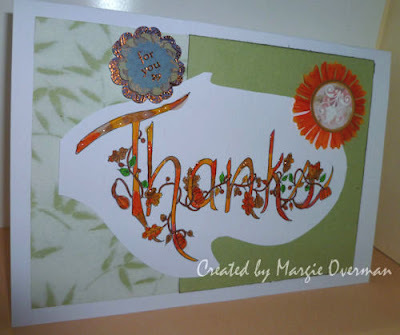 Thanks Card-Marvellous Monday at Shelly's Images- & in 4 challenges! during my father illness and during the difficult after his loss, in mind. Thanks is a beautiful Autumn Image created by Shelly from Shelly's Images. to create a 3D effect on the card. The "For You" 3D sticker is from Grand Adhesions by K&Company. It will help me through the difficult time and being positive is what I definitely need. "The eyes of the Lord are on the righteous and his ears are attentive to their prayer." It's with deap sadness I'm writing this message for you to know. I've been away for a month, because of the illness from my dad. to make it until the early morning. My dad passed away yesterday at 5 o'clock in the morning. Please keep my family in your prayers during this difficult time. I would like to thank you all for all the support and love you showed to me during this difficult time. I so appreciate all your support and lovely comments.